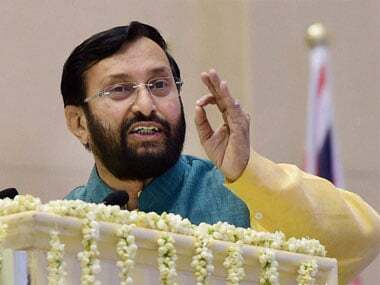 Mumbai: Union Human Resource Minister Prakash Javadekar on Sunday said the central government has saved Rs 65,000 crore through Direct Benefit Transfer (DBT) in various public schemes. and other subsidised services availed by citizens, covering a slew of government schemes. It is being used to plug the loopholes in the system due to which the government incurred losses. 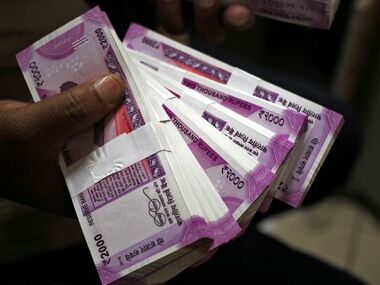 "With one-third achievement in DBT, the government has been able to save Rs 65,000 crore. Imagine how much money government will save when we will achieve DBT completely," Javadekar said while speaking at a function here. The government has successfully opened 30 crore Jan Dhan bank accounts, while 118 crore Aadhar numbers have been issued, Javadekar said. There are 109 crore mobile handsets in the country, which is an indicator of people and their choices, he said. "Even in my ministry, fake scholarship applications siphoned off money meant for the needy students. Now, such leakages are fixed. The Centre is also linking Aadhar card with licence numbers to make the system more effective and dynamic," the minister said. He also talked about the BJP-led government bringing out several corrective measures in the system. 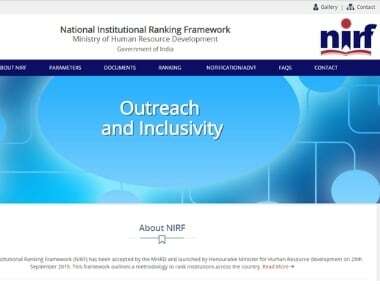 "In one of the meetings, (prime minister) Narendra Modiji said, 'we have successfully implemented some 3,000 corrective measures, but another 5,000 are still pending. We are going to implement it in coming days'," he said.